You are here: Home / National Popcorn Day! 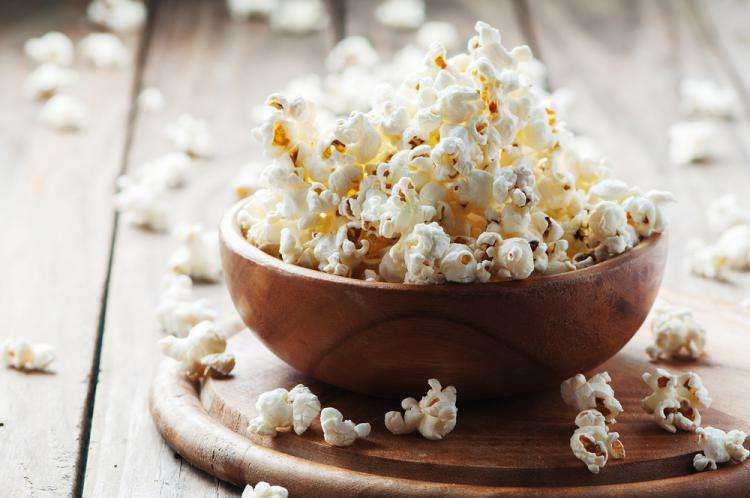 More About National Popcorn Day! Celebrate the goodness of one of America's oldest and most beloved snacks- as a healthy start to the New Year, big game crowd pleaser, or signature snack of the movie industry or awards show.